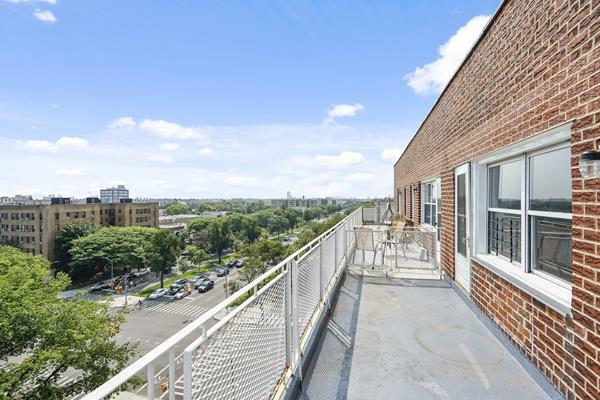 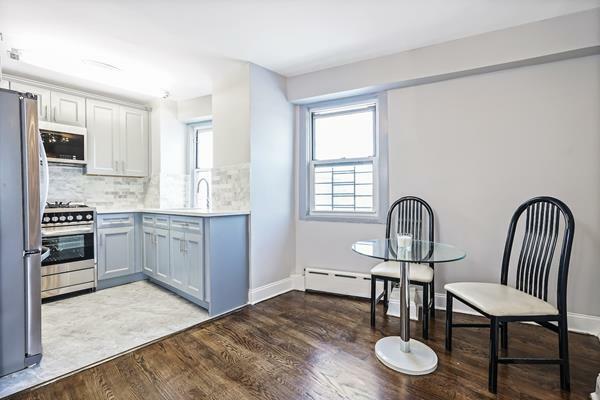 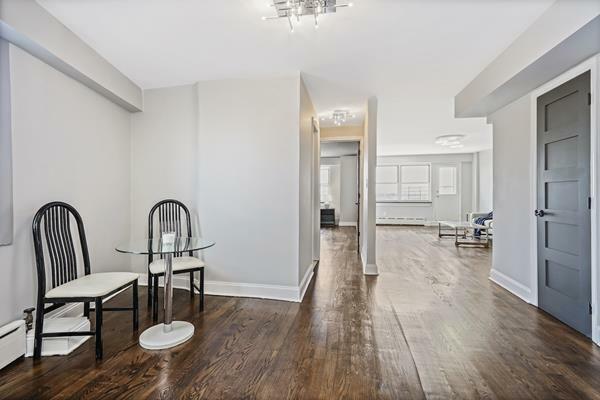 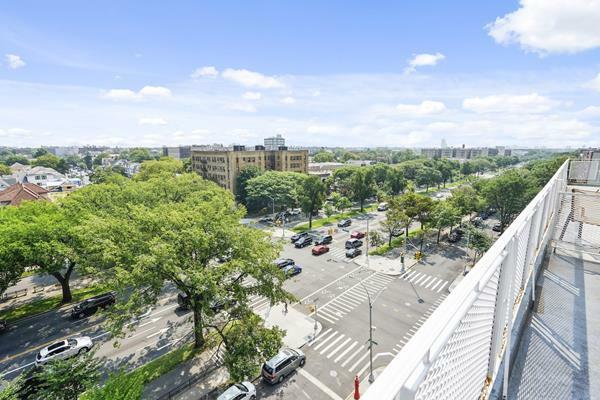 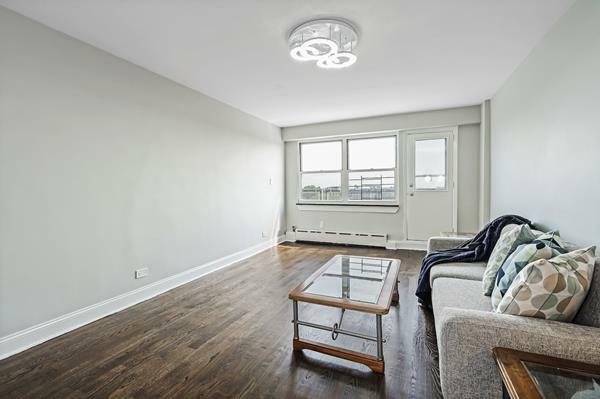 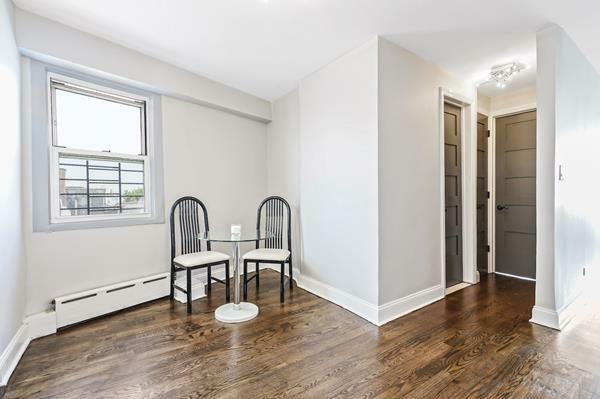 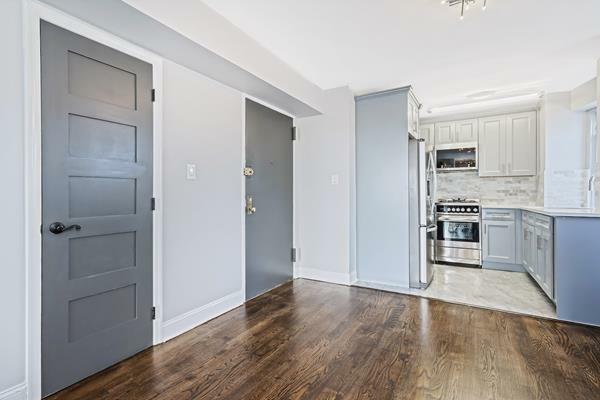 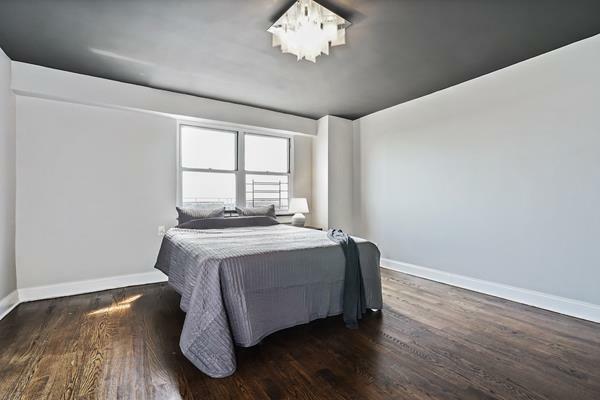 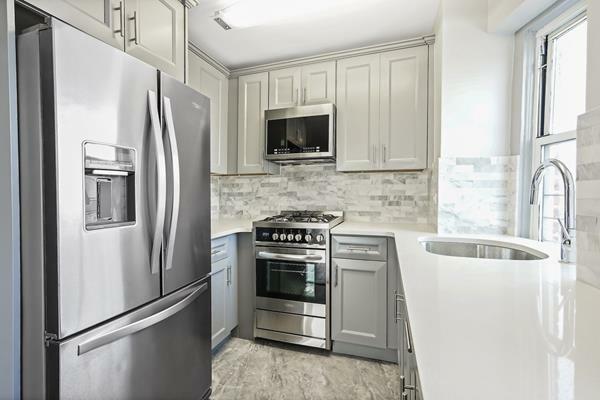 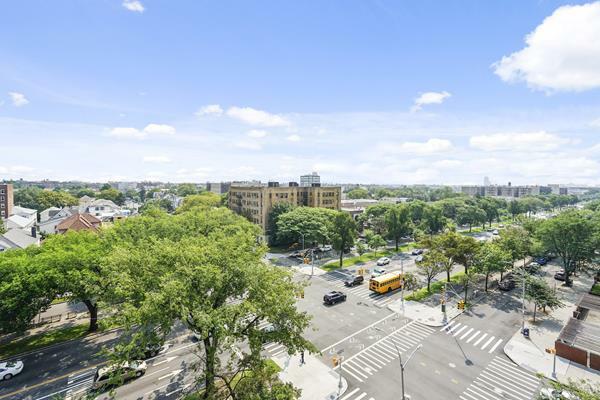 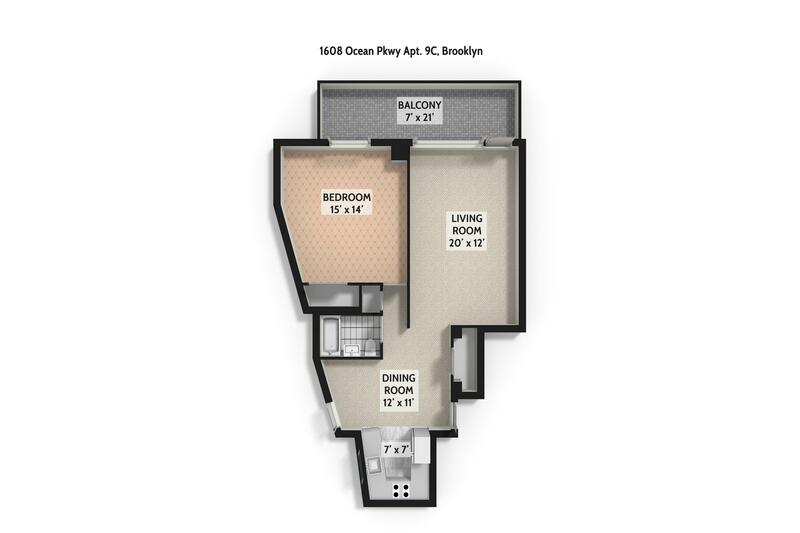 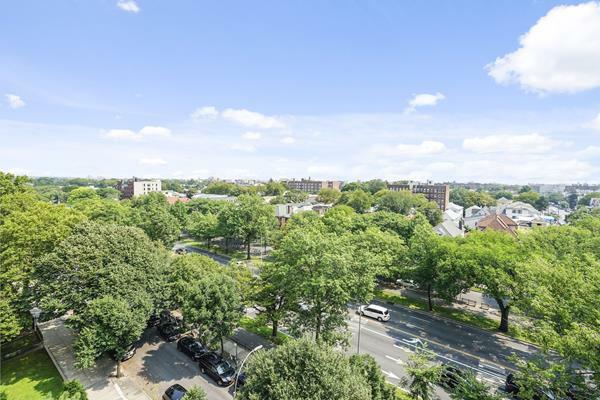 1608 Ocean Parkway, #9-C, Brooklyn, NY, New York 11230. 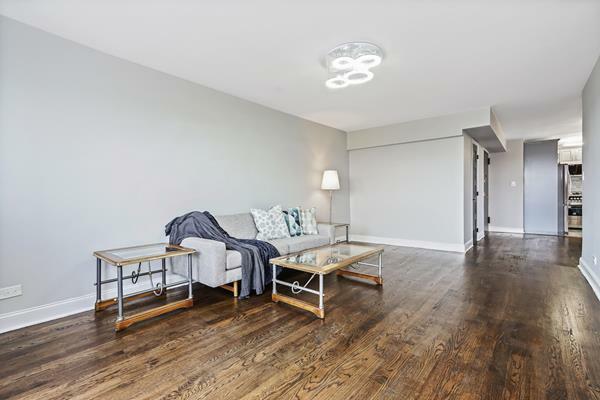 Beautiful, modern, spacious and bright corner top floor apartment in a well-managed elevator building. 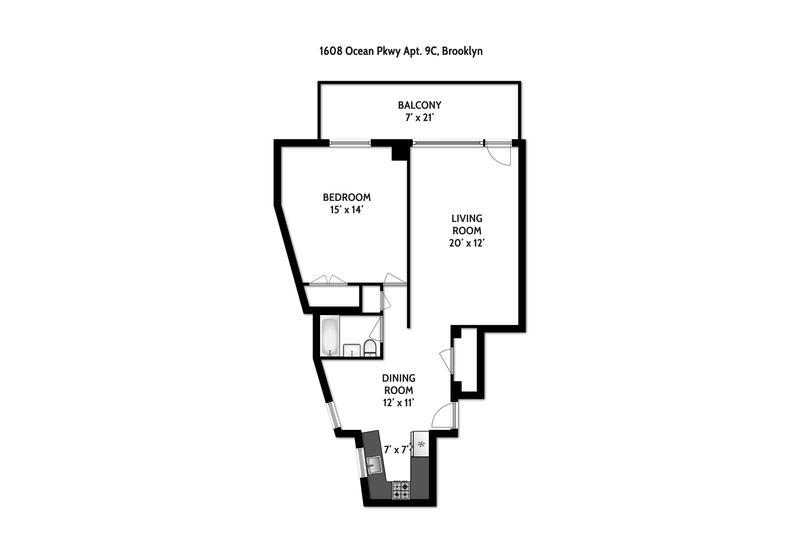 Spacious living room, large bedroom, and dining area. 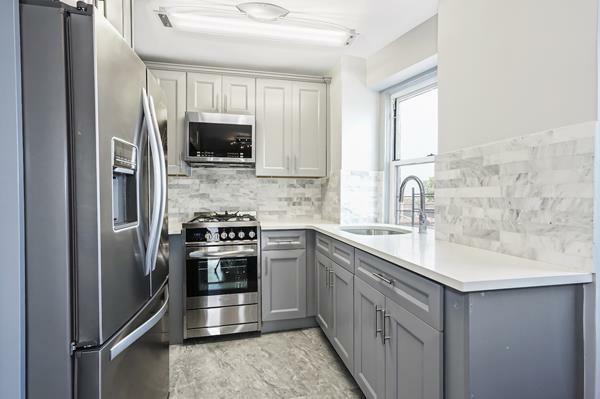 Ultra modern windowed kitchen. 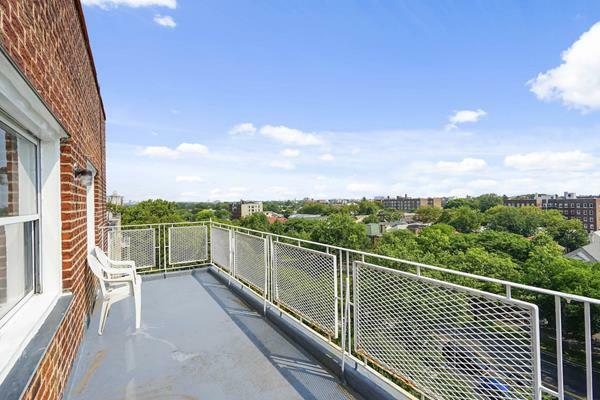 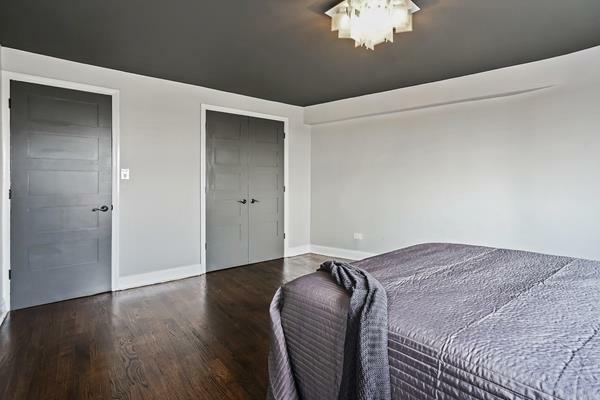 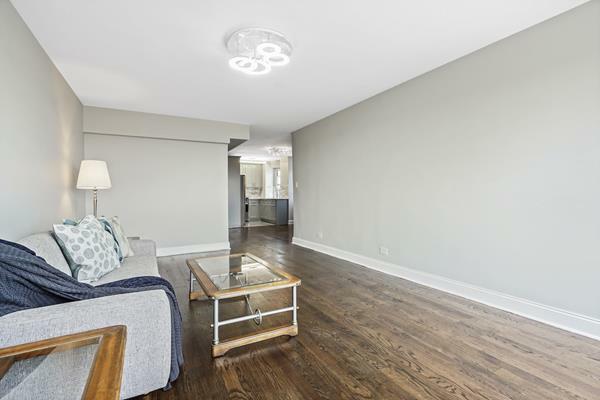 Includes, private, 150 square feet terrace with an open view.